The book is as simple as possible and aimed at a non-technical audience with absolutely no knowledge of computers or electronics, but it is an electrical engineering text. A typical page consists of a circuit diagram (or program) and a paragraph or two of explanation. The book begins with a VERY simple circuit and continues to a very complex circuit (a computer) while explaining everything. Everything has been made as simple as possible while leaving nothing out. Eighty-four circuit diagrams and some timing diagrams and short programs make every point clear. 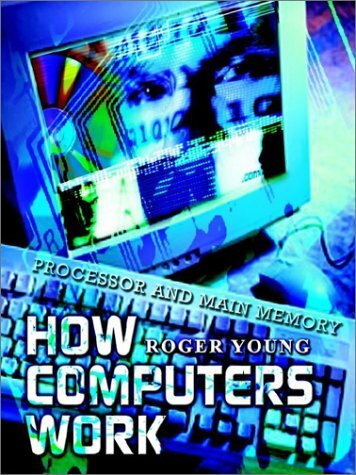 This book is an introduction, a survey, a history, and an evaluation of capability- and object-based computer systems. It is still the most thorough survey and description of early capability-based and object-based hardware and software systems. A broad view of the computational tools for VLSI designers. This book contains information valuable both to tool builders and to chip designers. The exposition is understandable to anyone familiar with computer programming and chip design.